Outsourcing is one of the ways organisations stay productive and reduce their capital expenditures in the ever changing corporate space. As the Nigerian market gets more sophisticated and with an increasing need for companies to focus on their core businesses while leaving the mission critical backend infrastructure services for reputable IT firms, NETCOM Africa has introduced managed IT solutions, designed for corporate organisations to outsource their critical IT management and also enable these organisations to focus on their core business. NETCOM Africa is one of the leading names in the IT ecosystem with vast experience in data centre solutions, Internet service provisioning and cyber security. IT management is a fast paced business with upgrades done every six months. New and various technologies are churned out frequently these can confuse organisations on what to acquire and deploy. Their attention is most often times divided on how to acquire, upgrade, and deploy. They also get confused on the best technology suitable for their business. Today, IT projects are driven by business requirements – how suitable is the technology for the business. Not only that, the hard part is translating that requirement into a product that meets the business need. 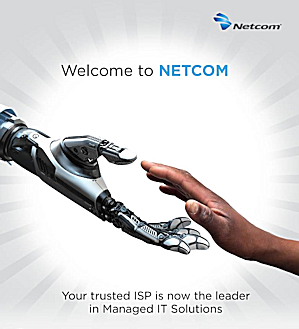 NETCOM Africa’s managed IT solutions help organisations to take critical decisions such as advising on the right technology. 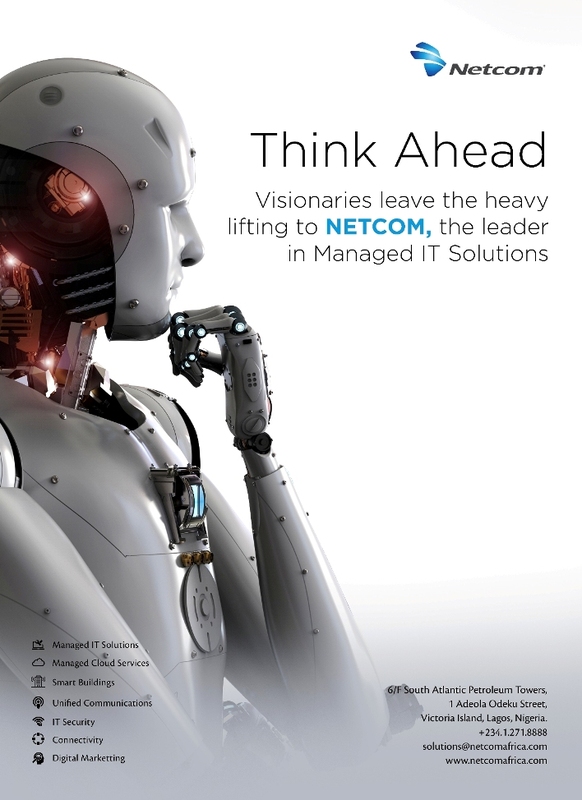 With NETCOM managed IT solutions at a fraction of the cost, organizations have access to a fully managed IT department rather than doing this in-house. Companies’ expenditures in hiring and maintaining a team of trained IT experts is drastically reduced, thereby assisting organizations’save business time and money which is spent on developing and maintaining critical network infrastructure such as email hosting, web hosting, data storage, data backup and network security. 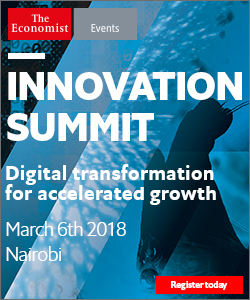 NETCOM Africa IT outsourcing is an array of IT services all rolled into one, such as On-Site Support, Project Management, IT/Network consultation, IT Transformation, application development and data center services. These services give organizations access to experienced professionals and to reduce the risks as well as minimizing downtime and the negative impacts on businesses. Most firms in Nigeria have their IT polities tilted more to reactive response. Managed IT solutions, organizations IT models make them to be more proactive in order to increase their security readiness. Global best practices are always brought to bear as NETCOM manages IT services for any organization. 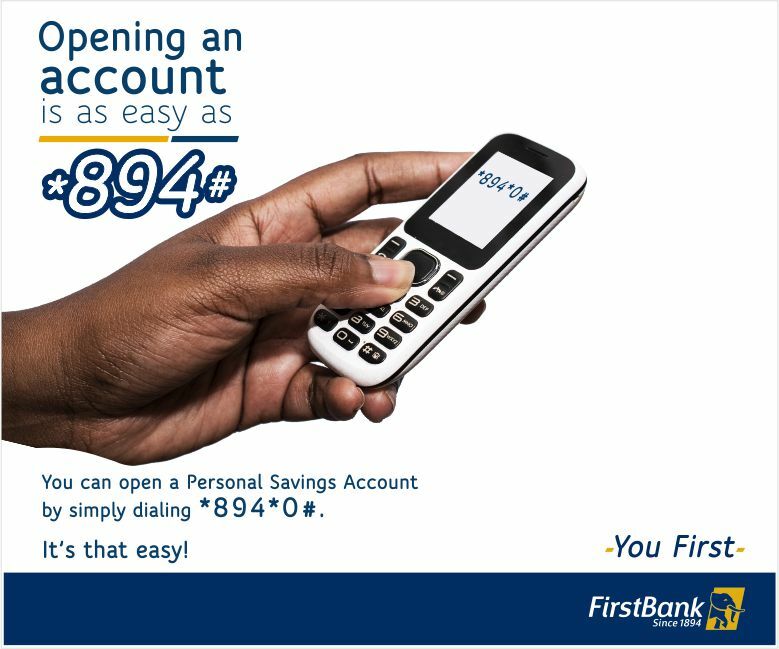 Having great partnerships with world acknowledged brands in addition to being ISO certified and also TL9000 certified ensure NETCOM Africa is in position to deliver best of breed services. “In terms of data center services, we are ISO certified and this is international certification recognized globally and we ensure we keep up to those certifications. Those that host with us or have their data warehoused in our data centre facility have never had any cause to complain over the years. We also have reputable partnerships with international carriers like TATA Communications and Avaya. 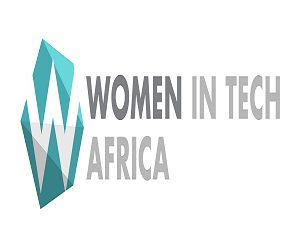 We are proud of our international partnerships and we have rigorous workflow and SLA policies that we follow,” said CEO of NETCOM Africa, Sean Hsu.